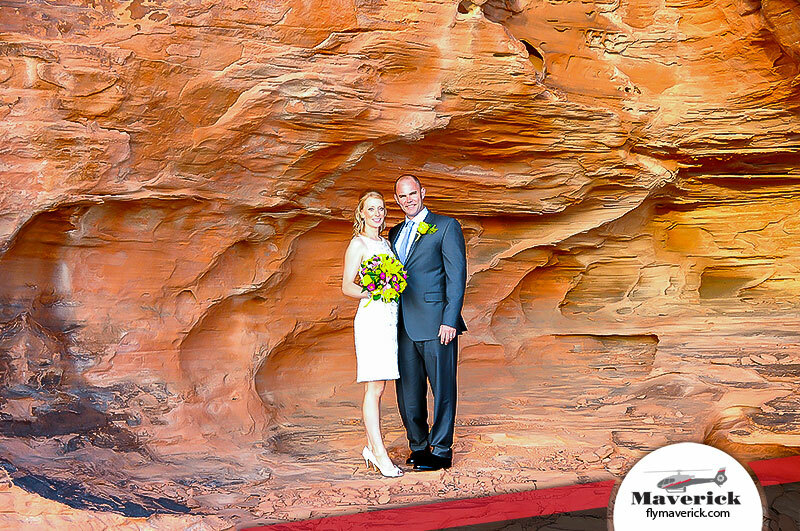 The Best Outdoor Wedding At The Valley Of Fire! 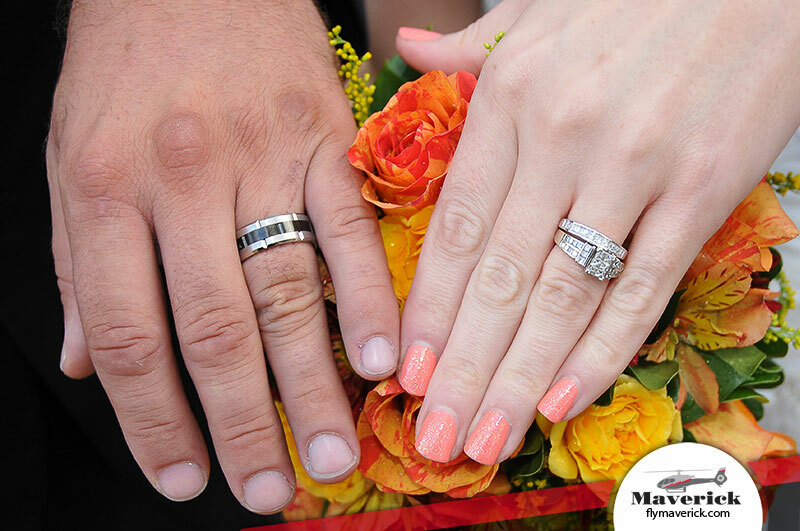 Call our wedding coordinator at 702-948-1325 to plan your wedding package. Terms: Deposits are not required. Full payment will be due 10 days prior to your flight. Contracts and credit card authorization forms will be required for confirmation. All cancellations will be fully refunded with a 48 hours written notification. Price includes all taxes, fees, gratuities and a $200 Valley of Fire park charge. 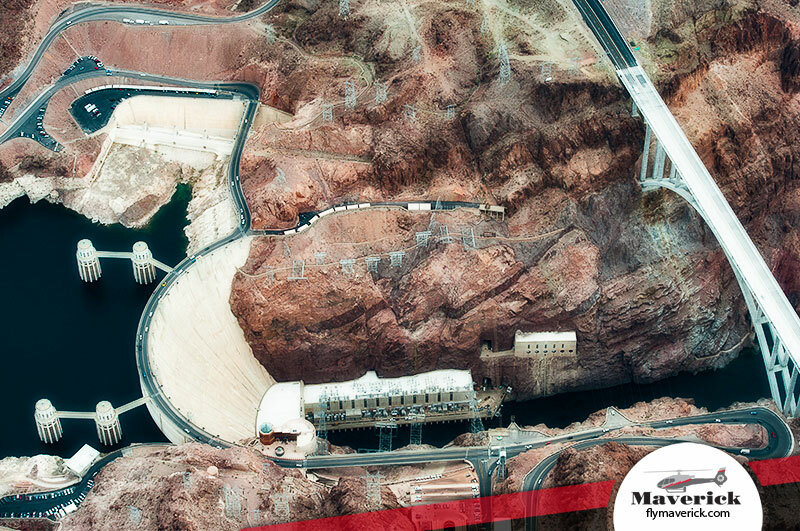 Your adventure will begin with an aerial view of the world-famous Hoover Dam, proceeding to the Grand Canyon for a breathtaking flight over the West Rim. 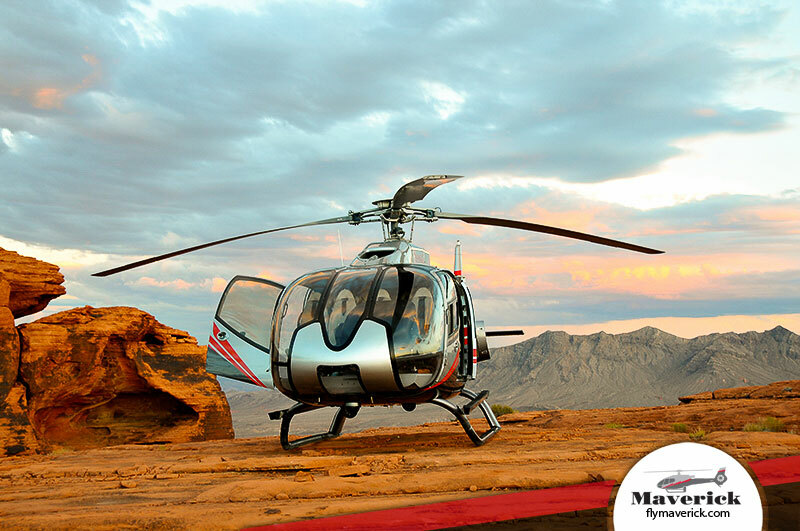 Continue your experience as you soar high above the Valley of Fire and Hidden Valley where you will admire spectacular red sandstone formations and some of the most fascinating desert landscape found anywhere. 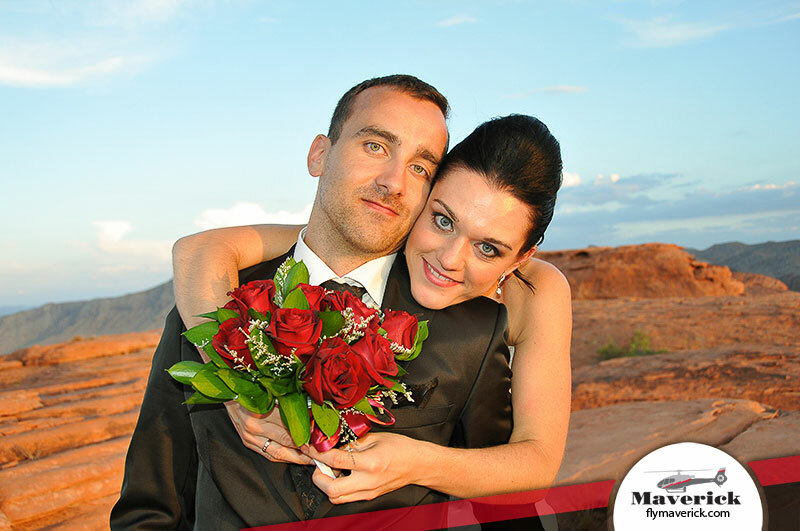 You will then land on a private bluff overlooking the Valley of Fire for your marriage ceremony. 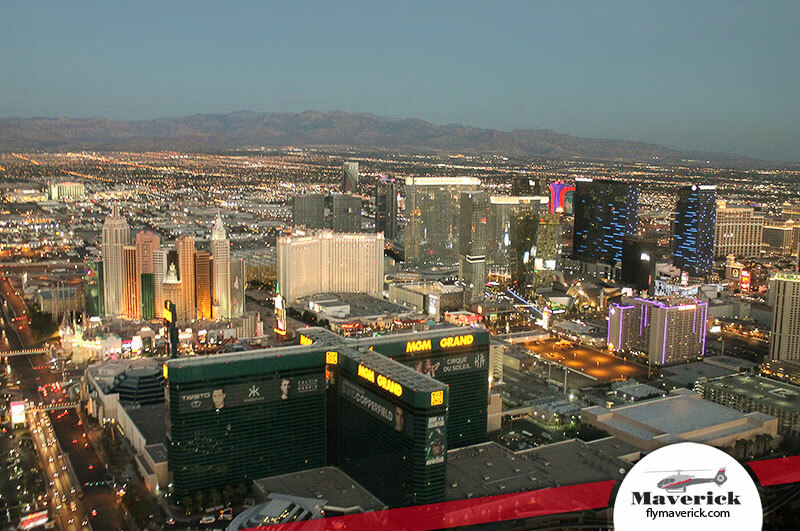 Enjoy champagne, beverages and hors d’oeuvres as you take your amazing photos from this one-of-a-kind backdrop. 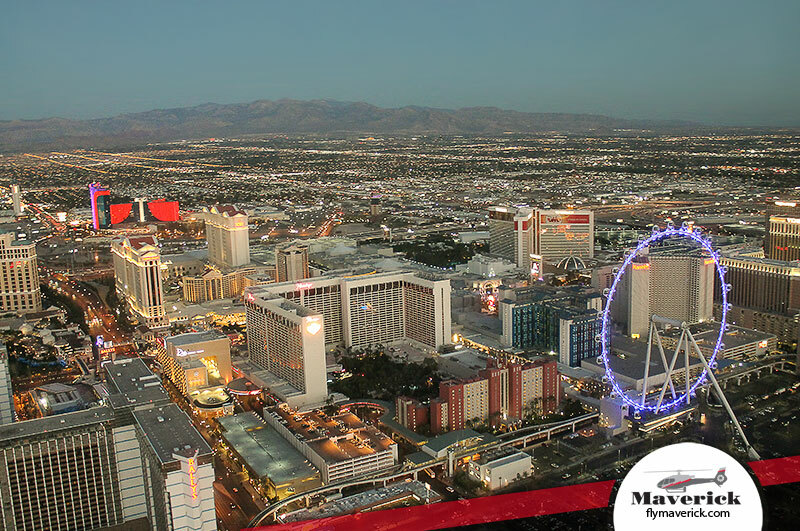 Enjoy the sunset as your journey finishes with an exciting flight over Downtown Las Vegas and the Las Vegas Strip as the lights of the city glitter to life. Thanks for all your effort to organize an unforgettable wedding. You took care of th... Thanks for all your effort to organize an unforgettable wedding. You took care of the entire wedding so I didn't have to do anything except show up with my marriage license! The flowers you arranged were beautiful, the snacks and cake were delicious, and Amanda is an amazing photographer, and Roger was so kind. Maverick is definitely a premier organization - the Sunset Brilliance wedding package was the best. I would and have already recommended Maverick to many friends and colleagues for a memorable experience. 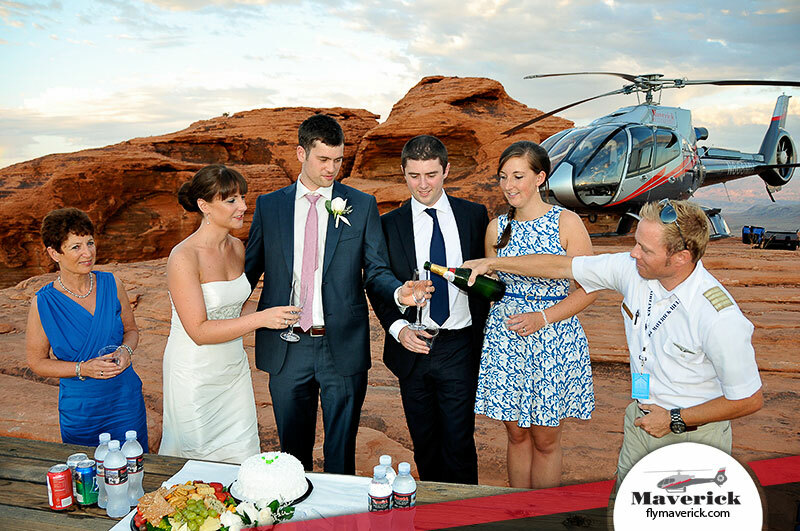 Everyone in my wedding party remarked that the helicopter tour and ceremony in the Valley of Fire was the most spectacular wedding they have ever attended. We just wanted to thank you for how amazing our wedding was, it exceeded ever... We just wanted to thank you for how amazing our wedding was, it exceeded every expectation we had. The whole day felt timed to perfection. Thank you for organizing it so immaculately, we noticed every detail that you thought of including the apple cider, flowers, cake etc. We cannot thank you and your team enough, you all worked so well together. Thank you, thank you, thank you! 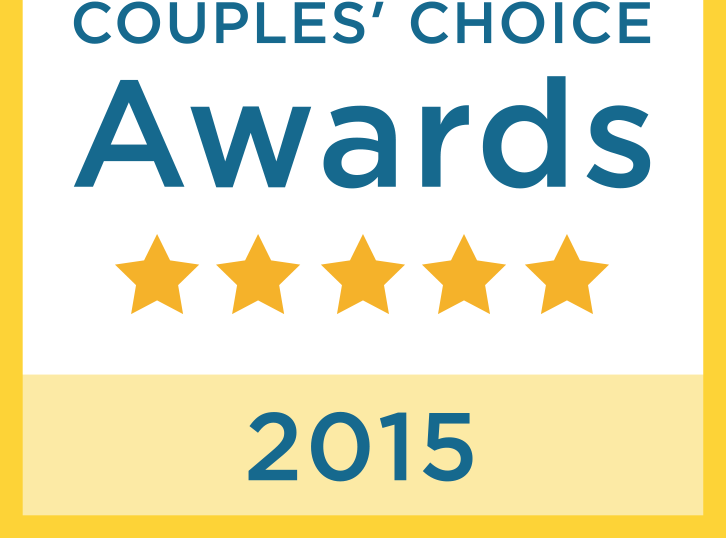 I absolutely want to thank you and Maverick Company for the way you organized ou... I absolutely want to thank you and Maverick Company for the way you organized our wedding day !! All was just wonderful: 1/ the Pilot was very good and our fly has been a real big pleasure, 2/ when we arrived to the place of the ceremony it was just a gorgeous place I have never imagine that before. 3/ The pastor of our ceremony, Cathy was wonderful and we had lot of emotions about what she said 4/ Our Photographer Amanda was absolutely wonderful too, she took us so nice pictures 5/ the limo company you choose was perfect too and the driver Jerry has been very nice with us. Want to explore one of Nevada’s largest and most amazing state parks? From hiking to taking photos and studying geology, here are 10 of our favorite ways to enjoy the Valley of Fire. Get a tan. During late spring and summer, temperatures at the Valley of Fire are well over 100° F, while autumn and winter tend to be quite mild. Since the average annual rainfall is four inches (with most of that coming from sudden thunderstorms), you’ll almost always be able to catch unobstructed rays! Study the rocks. There’s no better place for a geology lesson than the Valley of Fire. Along with loads of the famous, fiery sandstone, you’re also likely to discover a variety of limestone, shale and conglomerate rocks. Climb the rocks. In front of the Valley of Fire State Park Visitor Center, there’s a giant rock that people—especially kids—like to scramble up. Or you can ascend Atlatl Rock, a giant boulder that sits on top of a sandstone outcropping. A stairway has been built there that leads to a platform where you can get a close look at some of its petroglyphs. Scout famous movie sites. Did you know that scenes for the movies Transformers, Total Recall, The Professionals and Domino were shot at the Valley of Fire? Trekkies love to visit the spot where Captain Kirk fell to his death in the film Star Trek Generations—it’s located on Silica Dome. Watch a movie. Inside the Valley of Fire State Park Visitor Center, you can see a short film detailing the park’s history. Then, you can walk through an exhibit of critters native to the area—including snakes! Take photos—and lots of them! Opportunities abound at the Valley of Fire around every turn of the road or trail. This place is truly a photographer’s dream, as the rock formations take on completely different hues depending on the time of day. 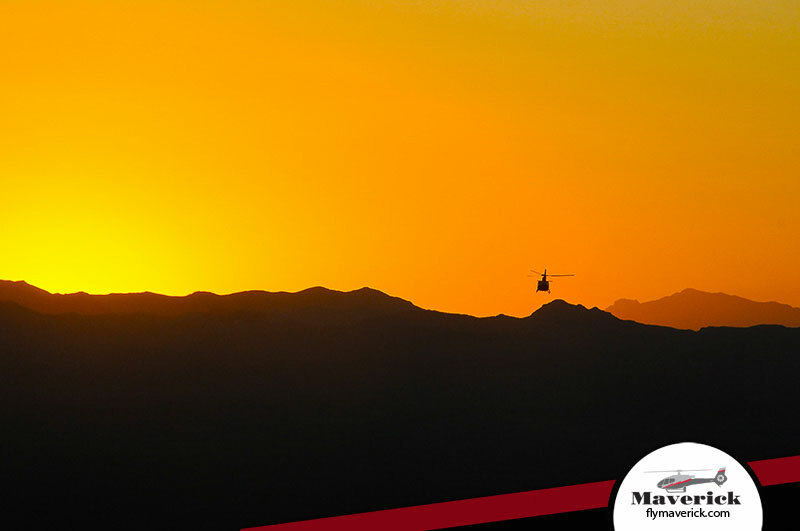 From sunrise to sunset, the scenery is simply spectacular! Spot Nevada’s state animal. The bighorn sheep is known to roam at the Valley of Fire. Ask a park ranger for the best places to try to encounter them. It’s amazing to catch a glimpse of these regal and massive desert animals in the wild. Tour The Cabins. In 1935 the Civilian Conservation Corps built three stone cabins near the base of some high cliffs at the Valley of Fire. They are located just a short stroll from the highway. You’ll be surprised at how cool the air feels inside these rudimentary one-room shelters. Hike…or don’t hike. At the Valley of Fire, you’ll be able to find several challenging treks if you’re the athletic type. The White Domes and Arrowhead loop trails are two good examples. And, if you’re a non-hiker, you can enjoy some excellent views from the car. There are also two short trails—Mouse’s Tank and Elephant Rock—that are less than half a mile in distance. Get married. You’ll never find a more romantic place to be at sunset than the Valley of Fire. Imagine this: you look into your betrothed’s eyes, and off in the horizon you also see the sun reflecting in a way that makes the rocks look like a sea of flames—the perfect symbol of your love! 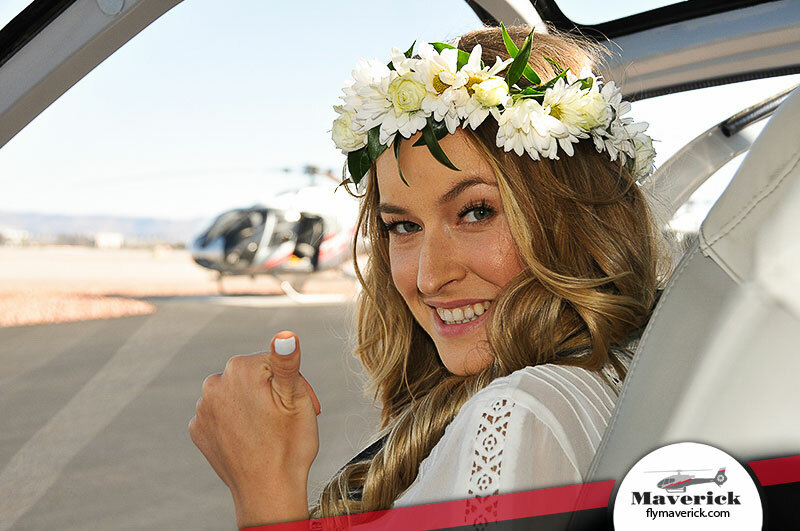 Plus, you can make your wedding even more dreamlike by being transported to and from the Valley of Fire in a Maverick helicopter! Formed more than 150 million years ago, the Valley of Fire certainly provides you with a glimpse back in time. It’s also a place of rare beauty where the rocks take on every possible shade of red imaginable. 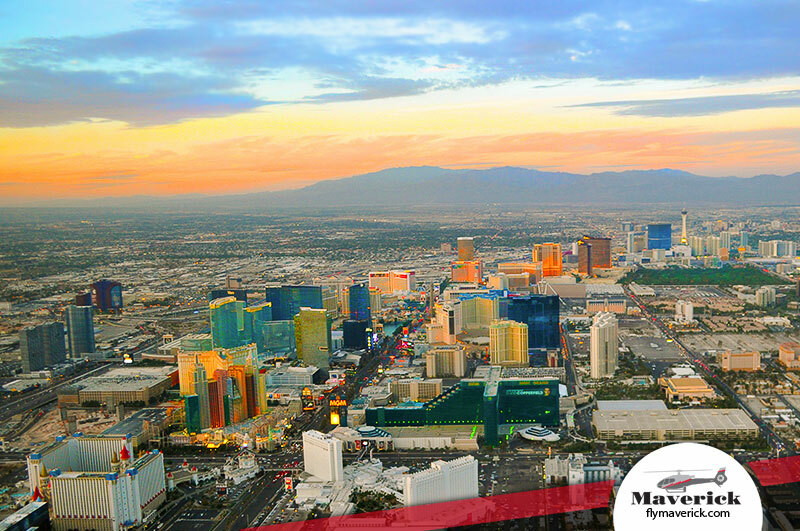 Here’s some trivia about this natural wonder located in the Mojave Desert just 60 miles northeast of Las Vegas—so you’ll be well informed when you join all the other visitors who flock to it annually. At 36,000 acres, the Valley of Fire is Nevada’s largest state park. Don’t get the Valley of Fire in Nevada mixed up with the Valley of Fires in New Mexico, which is a popular recreational area comprised of many miles of black lava fields. The bright red colors at the Valley of Fire are a side effect of iron oxide (better known to many as rust!) found in the rocks. Manganese and other oxides are responsible for the black pigmentation, called “desert varnish,” that you’ll see on other rocks. You’ll want to bring water with you because you won’t find much of it at the Valley of Fire. The area receives only four inches of rain each year—and often that comes from a single thunderstorm in July or August. You can get some water from the Valley of Fire State Park Visitor Center. A well was drilled 1,500 feet beneath the ground. Power lines that provide electricity to the center are also buried 940 feet underground. Among the species of wildlife you can see in the Valley of Fire are bighorn sheep, badgers, coyotes, white-tailed antelope squirrels, rattlesnakes, ring-tailed cats, desert tortoises, ravens and lizards. There are nearly 20 miles of roadway in the Valley of Fire. The main road runs from west to east. You can enter on either side and the drive is gorgeous in both directions. A scenic six-mile loop also forks northward from the visitor center, where you’ll find viewpoints and the most popular trails. When the Valley of Fire first opened as a state park, it averaged 9,000 visitors each year. Today, about 250,000 people visit annually. Petrified logs and stumps from ancient forests that existed 225 million years ago—before the Valley of Fire was formed!—can be seen at two locations in the state park. About 200 million years ago, a deep ocean basin covered the area that would become the Valley of Fire. The Valley of Fire was formed about 150 million years ago, during the age of the dinosaurs. First, the floor of the ocean rose, and in the years that followed, a great shifting of sand and shaping due to the geological process of wind erosion took place. Valley of Fire History. Among the prehistoric users of the Valley of Fire were the Anasazi Pueblo peoples. They visited from 300 B.C. to 1150 A.D. for the purposes of hunting, gathering food and conducting religious ceremonies. Since there was little water, it was impossible for them to settle in the area. In the 1890s, a renegade Paiute Indian named Mouse worked on a ferry that crossed the Colorado River. After a drunken episode where he shot up an Indian camp, his employers fired him and dumped him off in Arizona, where he killed two prospectors. Intensive searches for Mouse were conducted, but he hid in a natural basin in the rocks at the Valley of Fire. On July 11, 1897, a posse finally tracked Mouse down and he was shot and killed. His hiding spot, now known as Mouse’s Tank, is located at the end of the most popular trail at the Valley of Fire. A large brick monument of a cross was erected at the Valley of Fire in June of 1949. It honors pioneer travelers including Captain John J. Clark. The retiree of the 13th New York Volunteer Cavalry Regiment had been driving a wagon along the Arrowhead Trail and died of thirst in June of 1915. The Valley of Fire State Park was established in 1935. It is Nevada’s oldest state park. You don’t need a horse and buggy to get to the Valley of Fire today. Every mode of transportation is possible. You can go by car or bus or even by helicopter—where you can land on top of a remote plateau. The Valley of Fire State Park Visitor Center was built in the late ’60s. It was remodeled in the late ’80s and features the same red color as the sandstone cliffs behind it. There are plans to remodel and expand it in the near future. Since 2005, every year in November, the annual Valley of Fire Marathon is held.